Mobile Mechanical's Air Tanks and Water Separators. 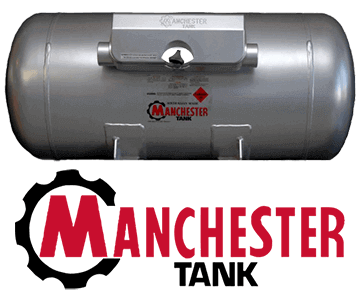 Manchester Tank has served the needs of the compressed air industry with our standard product line and custom, built-to-order pressure vessels for decades. 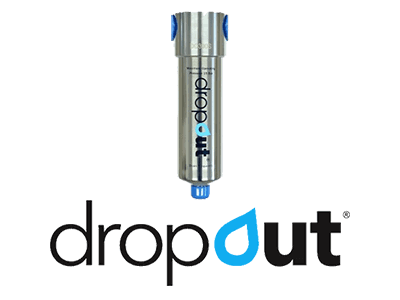 Dropout® is a unique, scientifically engineered, patent protected multi-stage Compressed Air Separator that removes 99.9999% of Liquid (Water & Oil) & 99 % solid particulates down to 1 Micron.